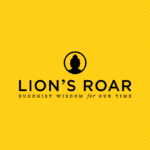 Following on last week’s gathering among the board of directors of Rinzai-Ji to address allegations of sexual conduct by Joshu Sasaki Roshi. On 22nd anniversary of the death of Issan Tommy Dorsey, Adam Tebbe reflects on the life and impact of this compassionate Zen teacher. According to the Daily Mail, former US President Bill Clinton is learning the art of meditation to help relax and improve his health. At the 2012 London Olympics, Ven. 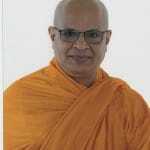 Seelawimala Nayaka Thera of the London Buddhist Vihara is in charge of the spiritual guidance of athletes. Last week the Chinese government revealed plans to build a £3bn Tibetan theme park in the outskirts of Lhasa, garnering many criticisms. Daeung Sunim – a 42-year-old Korean Buddhist monk is currently biking across the Americas on a journey of self-discovery. 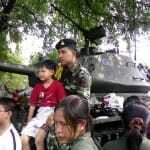 Adam Tebbe reports on the ongoing insurgency in Thailand’s southern province, a conflict between the Muslims, the Buddhists and the military. Since February 22, three Tibetans have been sitting out in front of the United Nations headquarters in New York on a hunger strike. Adam Tebbe profiles Bhante Aluthgama Chandananda, a monk who is pursuing a master’s degree in social work at the University of Cincinnati. 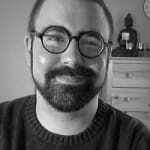 Adam Tebbe looks at Sokuzan Robert Brown’s SokukoJi Prison Project, offering classes on meditation to prisoners.